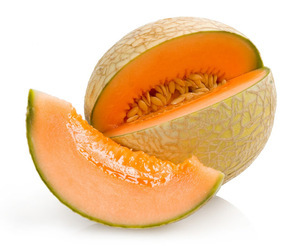 (A2) Tropical Fruit Cocktail /Salad Chunk, Tidbit 565 340 24 30 oz. 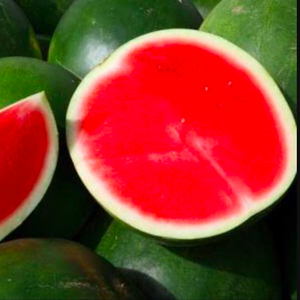 (A2.5) Tropical Fruit Cocktail /Salad Chunk, Tidbit 850 490 24 108 oz. 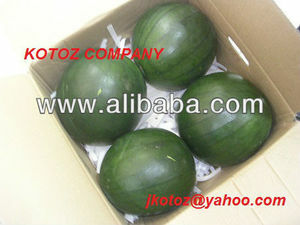 2 bags Plastic Cup Tropical Fruit Cocktail /Salad Chunk, Tidbit 135 g. 80 g.
Alibaba.com offers 169 galia melon products. 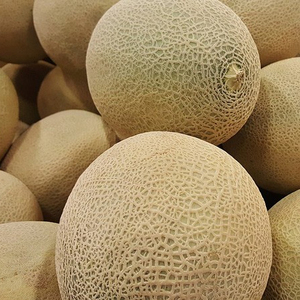 About 37% of these are canned fruit, 17% are fresh melons, and 1% are vegetable seeds. 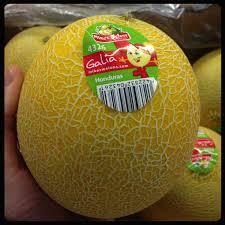 A wide variety of galia melon options are available to you, such as galia, apple, and cantaloupe. You can also choose from fresh, canned, and dried. 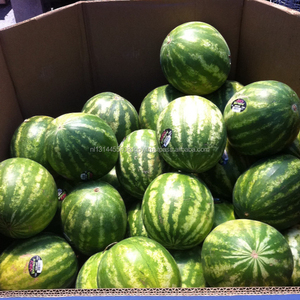 As well as from common, organic, and gmo. 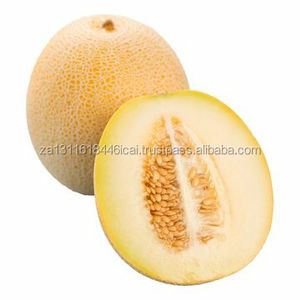 There are 87 galia melon suppliers, mainly located in Asia. 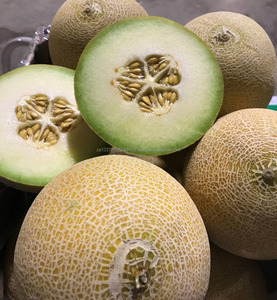 The top supplying countries are Thailand, United States, and South Africa, which supply 47%, 14%, and 9% of galia melon respectively. 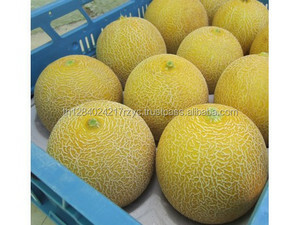 Galia melon products are most popular in Eastern Europe, Western Europe, and Africa.